1. Improve Housing: We believe that a decent abode is a key to quality of life. 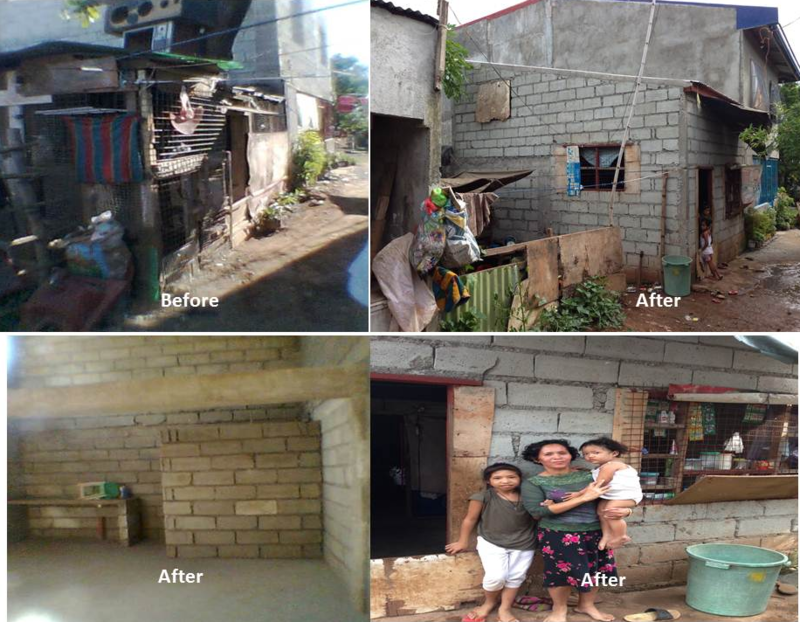 To accomplish this, we assist poor families living in the squatter relocation areas to own their 14ft x 19ft lot and help them build a home made of cement blocks with a kitchen and bath, septic tank, and hookups for water and electricity. We also plan to build disaster-proof homes for the poor who live in areas prone to natural calamities. 2. Improve Health: We believe that health directly correlates with quality of life. 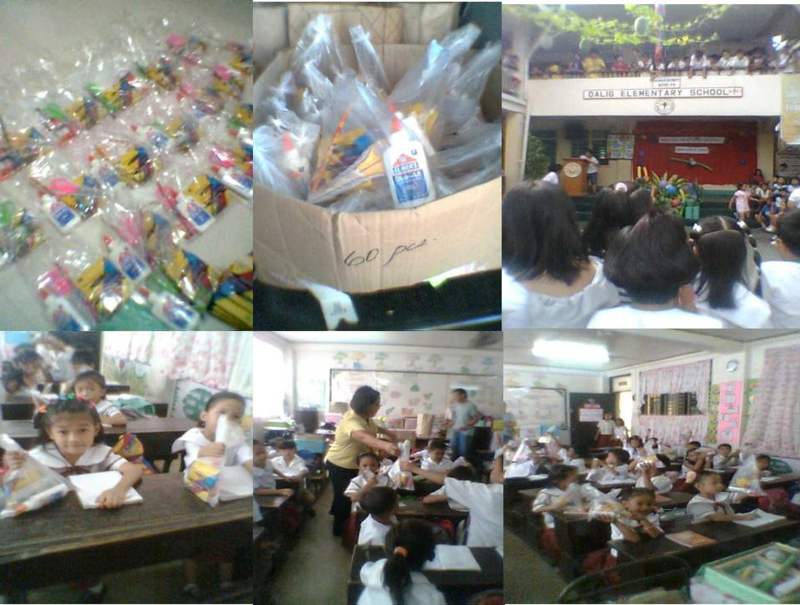 To promote health, we distribute hygiene kits comprised of toothbrush, toothpaste, shampoo, soap, comb, and towel. We participate in community and school feeding programs which provide nutritional supplements to indigent children. We also refer children with vision problems & cleft palate/club foot to access services to repair these medical conditions. 3. Improve Education: We believe that education is the great equalizer and a predictor for a successful future. To help poor children obtain basic tools that ignite learning, we distribute school supply kits made up of back packs, crayons, papers, pencils, pencil sharpeners, rulers, glue sticks and scissors. 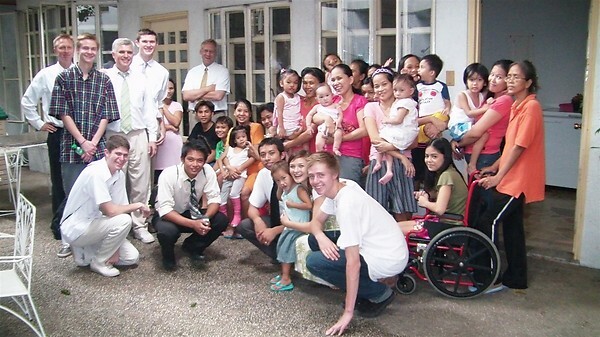 We will build a school to help the poor access higher education anchored upon a relevant, competency-based, technologically-driven curriculum, a work-study program, and within an environment that fosters LDS values such as faith, honesty, truth, virtue, compassion, and a healthy lifestyle. 4. 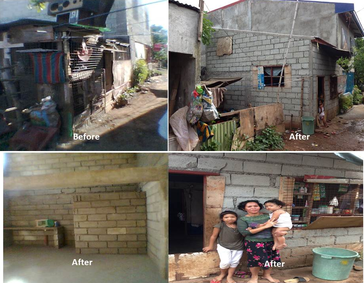 Improve Livelihood: We believe that a steady livelihood provides dignity to the human soul. To this end we ​offer training programs that enable the poor to get employed or start a business. The recipients who get housing are trained how to build homes so they can learn employable skills.